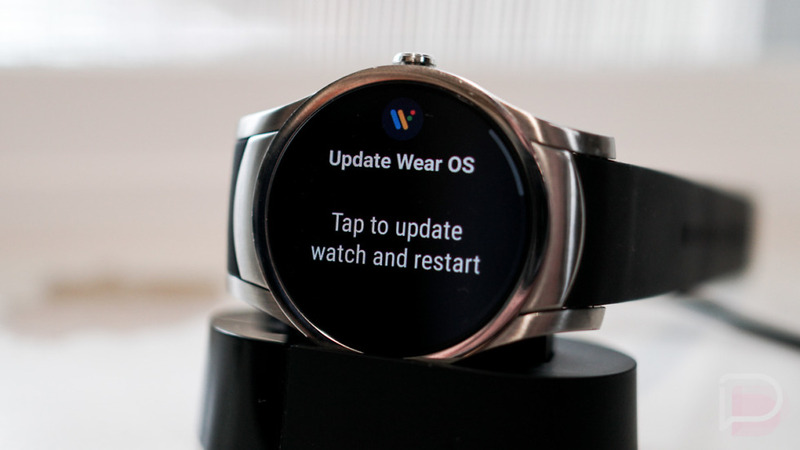 Google began pushing the new Wear OS 2.0 update to watches at the end of last week. If you are like me and impatient af, then you probably spent most of the weekend being frustrated by numerous checks, all that kept saying “System is up to date.” There is hope now, though! A little trick I just tried may bring you the goods today. Does this work? I’ve now tried it on three watches and it only worked on my LG Watch Style. 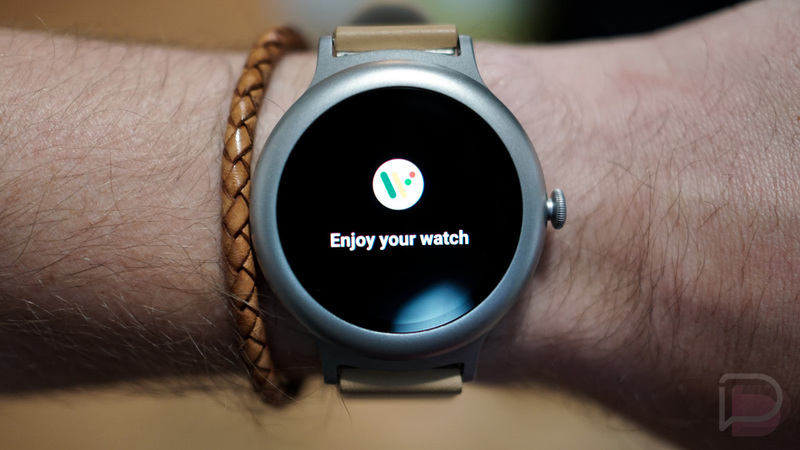 It didn’t work on my Huawei Watch 2 or TicWatch S. Others have reported that it did work on the LG Watch Sport, TicWatch Pro, and Wear24. I can confirm that my Wear24 does indeed now have the update, but I didn’t try this trick – it just popped up to update.